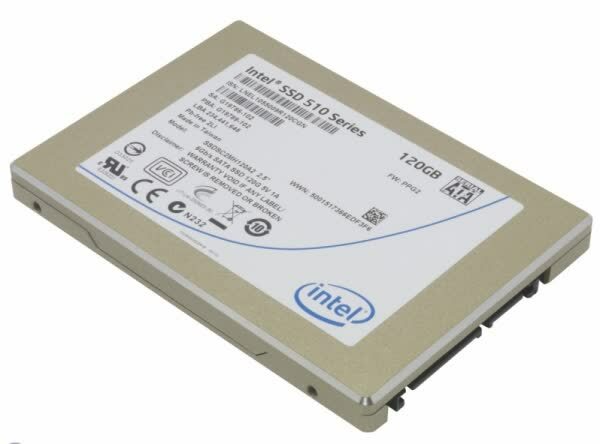 The Intel SSD 510 drops Intel's traditional 7mm design that uses a shim to reach the 9.5mm thickness of a standard 2.5" drive. 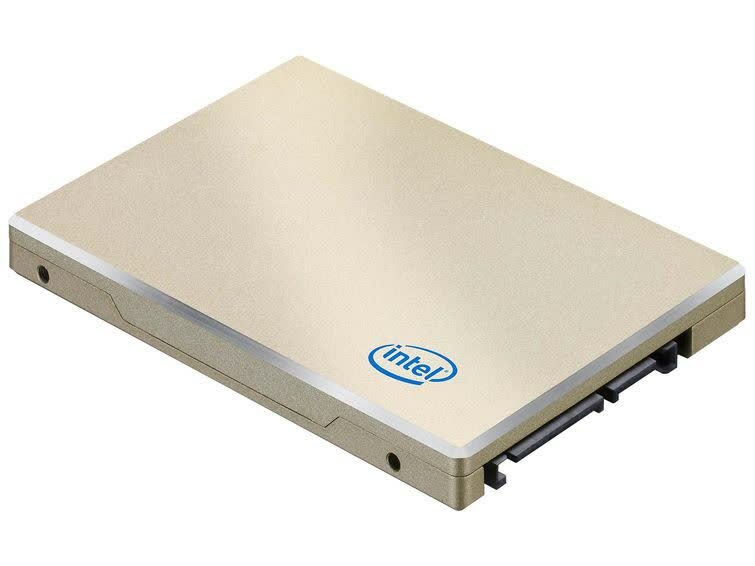 The drives casing now measures 3.92 x 2.74 x 0.37" (99.8 x 69.63 x 9.5mm) and weighs 0.18lbs (81.6 grams). 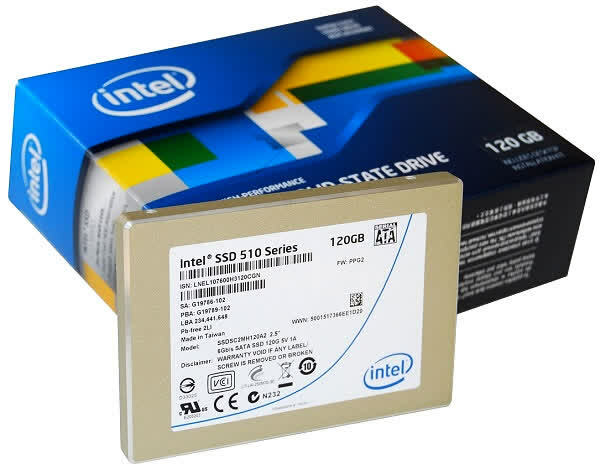 It boasts read and write speeds of 450MB/s and 210MB/s. 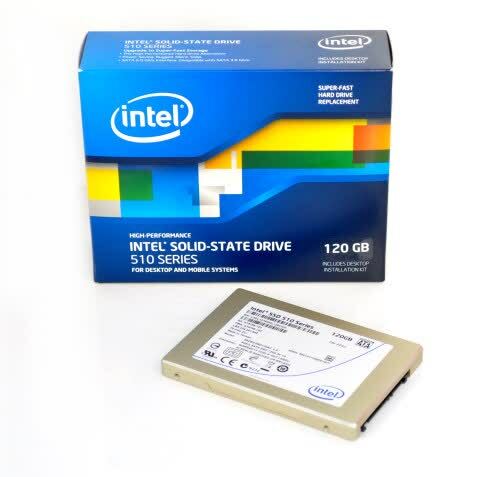 Naturally, the SATA 6Gb/s interface is essential to achieving these staggering read speeds.